NEW YORK, Oct. 19, 2011 / — On October 20th, Franco-Brazilian fashion designer Anne Fontaine will launch her non-profit environmental charity, The Anne Fontaine Foundation. The Foundation’s mission is to contribute to the protection and restoration of the Bahia region of the Atlantic Rainforest in Brazil, also known as the Mata Atlantica. “It has always been a dream to actively be involved in the preservation of the environment, especially in my home country Brazil. Many do not know that the Brazilian Atlantic forest is the most endangered forest in the world. The biodiversity value of this natural habitat is unique. The Foundation aims to bring awareness and help save the Brazilian Atlantic forest. It’s our mission and should be everyone’s commitment, too,” says designer Anne Fontaine. The Anne Fontaine Foundation has partnered with leading environmental organizations such as the United Nations Environment Program (UNEP), The Nature Conservancy (TNC), and actively supports the Billion Tree Campaign. Through its programs and solid partnerships with committed local associations, the Foundation will ensure that 1 million trees will be planted and protected over next 5 years. For the launch of the Foundation, Fontaine has inaugurated October 20th as the first Anne Fontaine Forest Day. 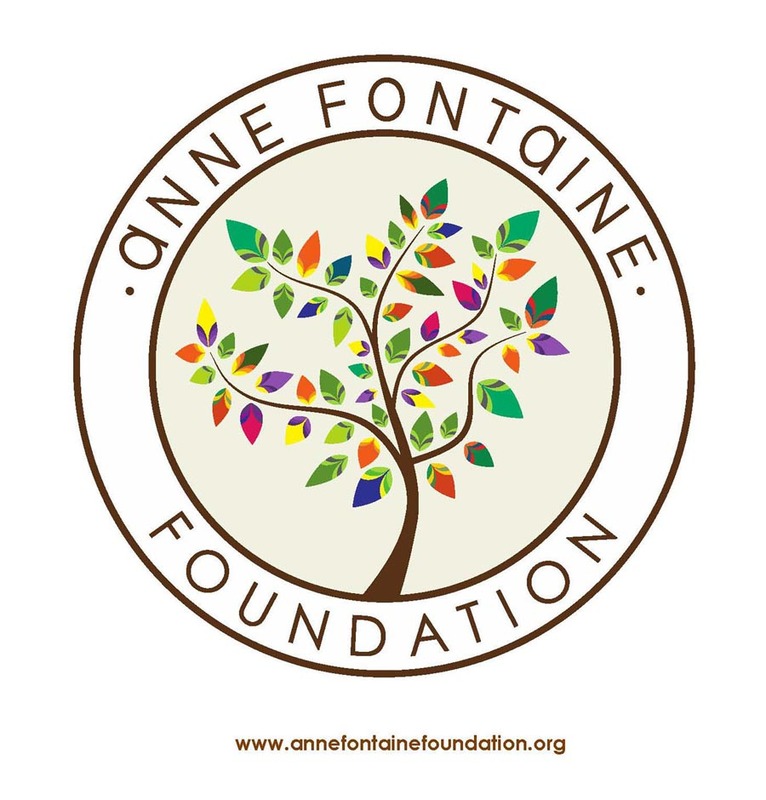 On this Forest Day, 50% of the retail sales from Anne Fontaine stores worldwide will be donated to the Anne Fontaine Foundation. Customers and supporters will also discover the exclusive Anne Fontaine designed Eco bag retailing for $20. The Eco bag will be sold year round for the profit of the Foundation. The colorful and fashionable tote is made of recycled plastic bottles (100% PET) and will reduce the use of plastic bags. Through the combination of both fashion and art the Foundation aims to restore the Mata Atlantica. Each year an artist involved in recycling, the environment and inspired by nature will collaborate with the Foundation’s initiative. This year, the Brazilian artist Janaina Tschape created a painting for auction whose elements will be used in the decoration of Anne Fontaine store windows worldwide. Additionally, Ms. Tschape assisted in the design of one-of-a-kind blouses and collars. These items will be available for purchase during a silent auction organized, for the profit of the Foundation, at the Madison Avenue Flagship store in New York for one day only on October 20, 2011.